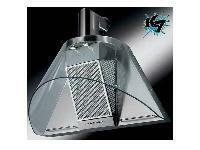 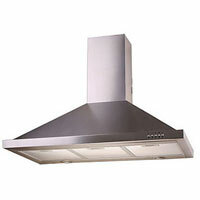 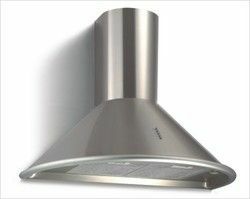 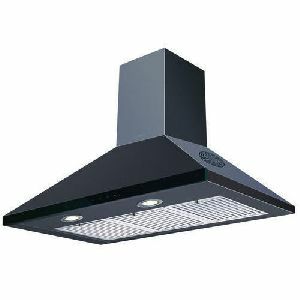 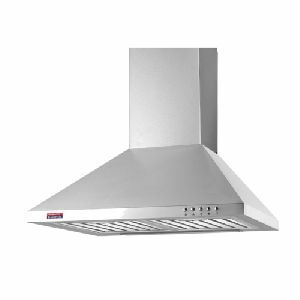 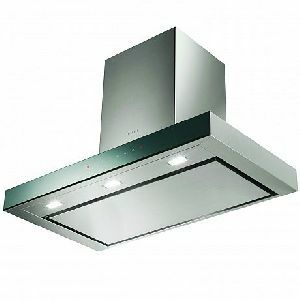 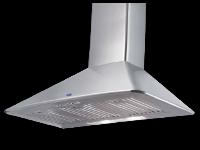 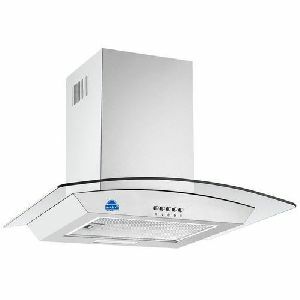 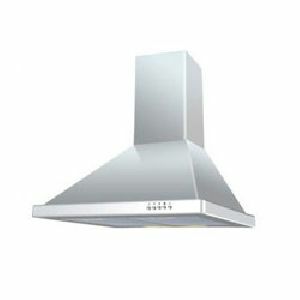 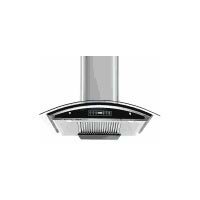 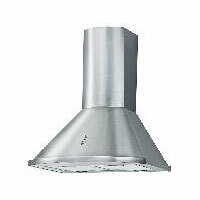 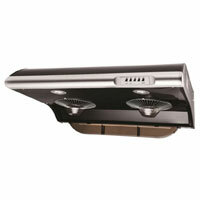 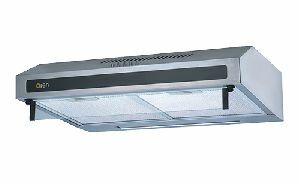 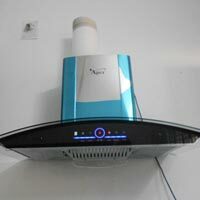 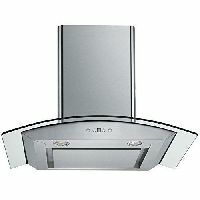 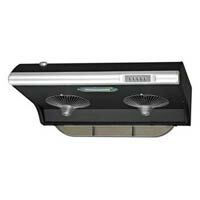 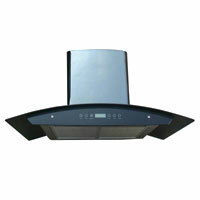 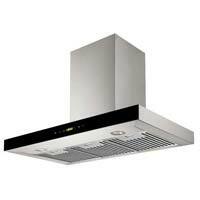 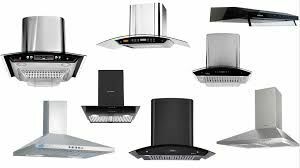 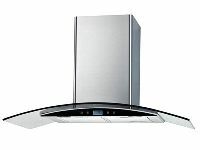 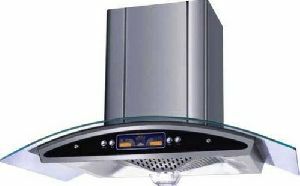 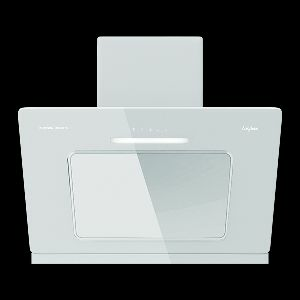 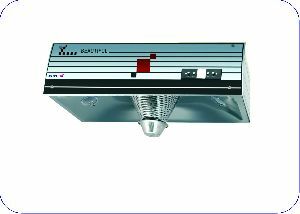 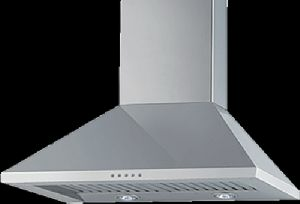 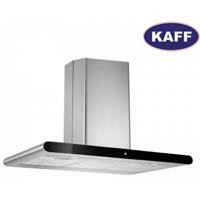 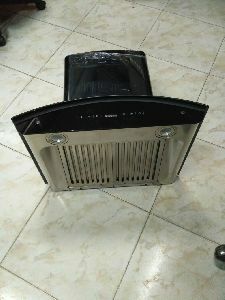 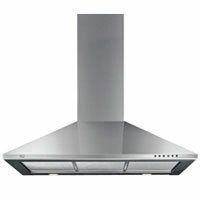 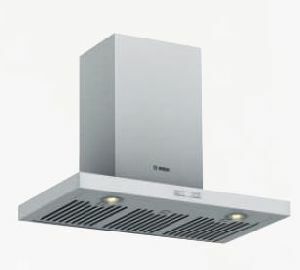 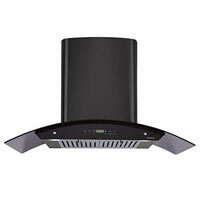 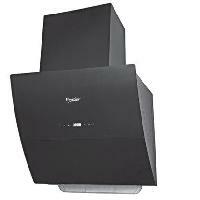 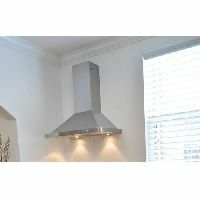 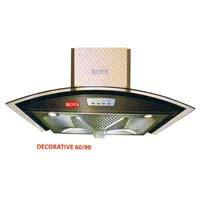 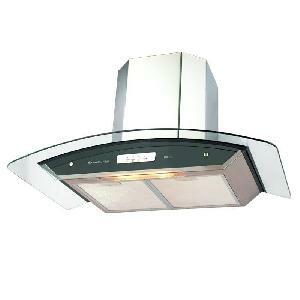 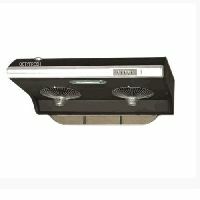 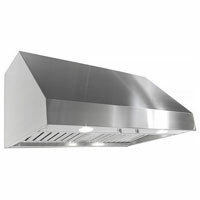 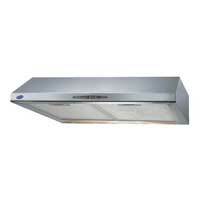 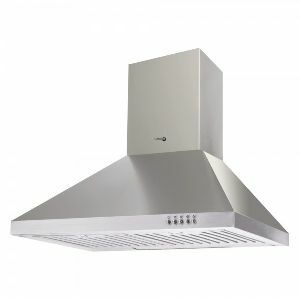 This chimney use in modular kitchen , SS 304 Body, Glass hood & Oil collector system. 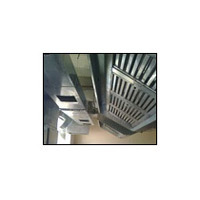 Peripheral Steel & Wood India Pvt. 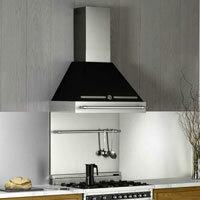 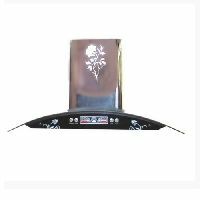 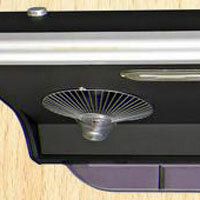 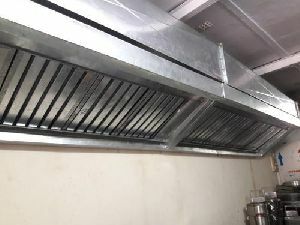 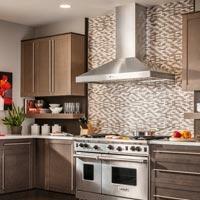 Ltd.
We manufacture Kitchen Chimney using the finest grade ss metal in breathtaking designs. 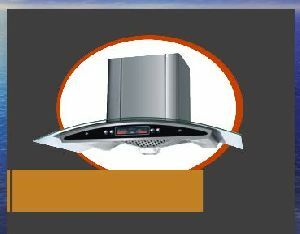 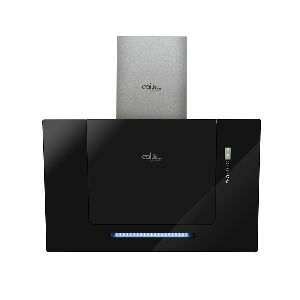 We have strong tie-ups with the leading e-commerce merchants who provide us a secure payment gateway that helps us in avoiding physical movement of money. 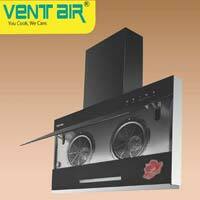 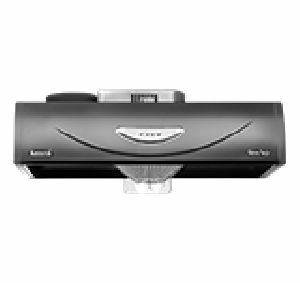 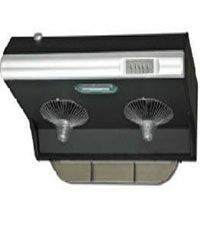 Our stringent quality procedures and analysis as per the guidelines help us in presenting reliable product range.